Antonia Bonello | Media Week Awards: We Won Silver!! Media Week Awards: We Won Silver!! Well hot DAMN! 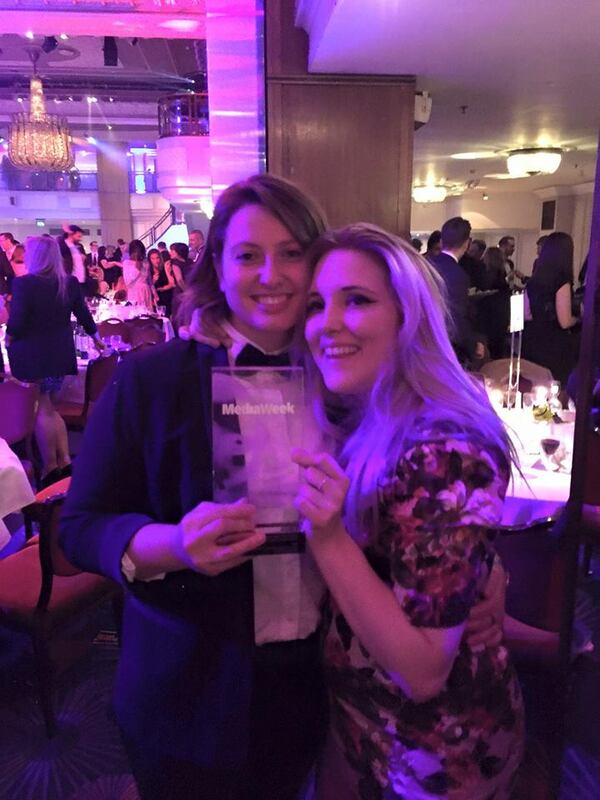 BuzzFeed’s partnership with Alzheimer’s Society only went and won silver for Media Idea Under 250k! More specifically it was for this post here, called The Hardest Trivia Quiz You’ll Ever Take. 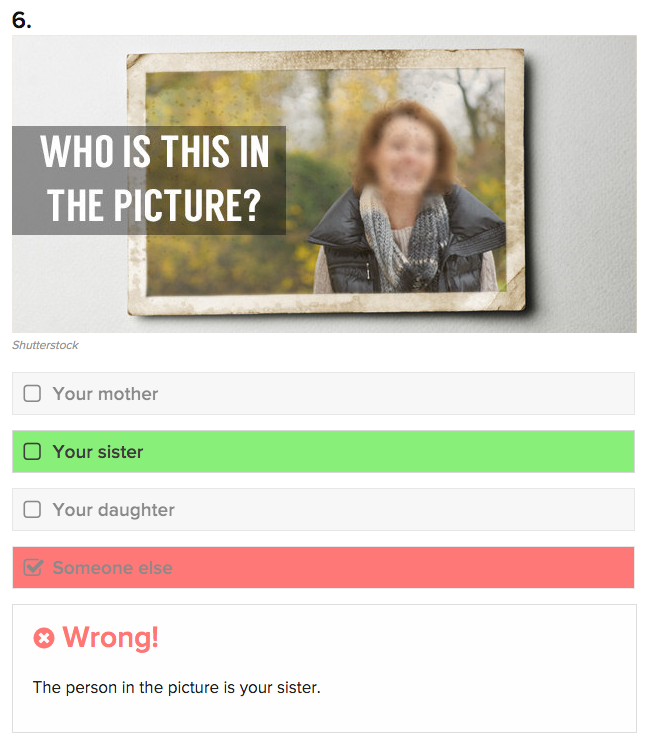 This quiz had a fantastic response and received hundreds of comments commending the quiz for how it made people understand more about dementia. And now, I am ultra proud because of the recognition that it has received through winning silver at the Media Week Awards, bringing more attention to a very important charity.